Welcome to our Sponsorship Program! Our Program was established to highlight all of the resources available to incoming students and their families. We are committed to providing all participants with the highest level of customer service, as well as making their transition into Georgia Tech as smooth as possible. We offer a variety of opportunities to engage with student leaders, incoming first-year students, and their families. By sponsoring us, you will play an integral role in providing an outstanding experience for all of our students and guests. 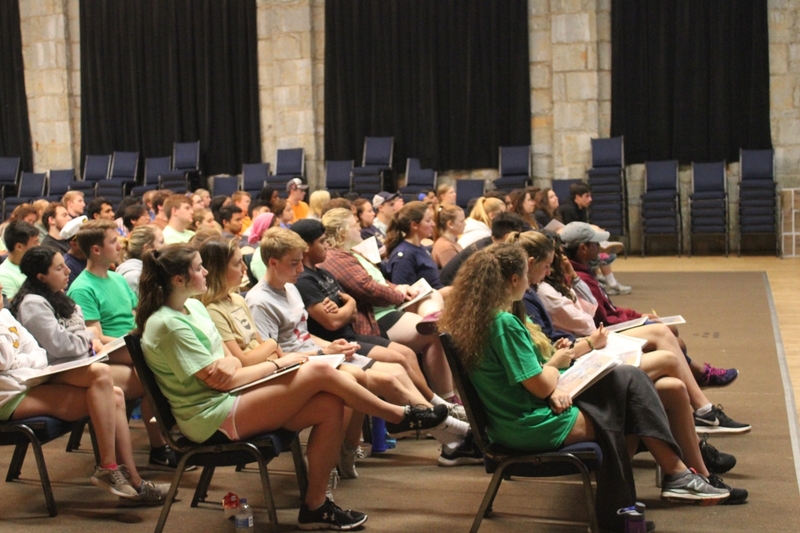 FASET Orientation serves as the orientation for new students and their parents and guests at Georgia Tech. This summer there are eight 2-day orientation sessions designed for incoming freshmen, one 2-day and two 1-day orientation sessions for transfer students. 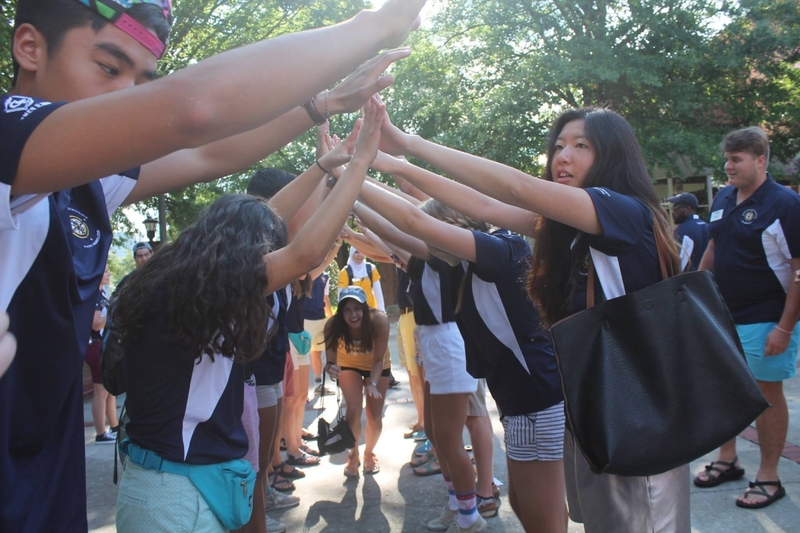 Over the course of the summer, FASET Orientation serves approximately 3,500 students and 3,500 parents and guests. 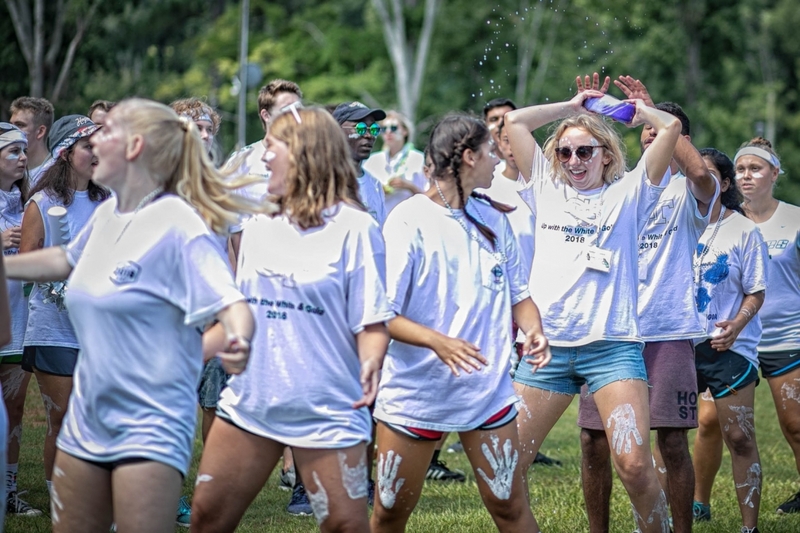 Wreck Camp is an extended orientation experience for incoming students that brings together new and current students to help jumpstart their college experience. 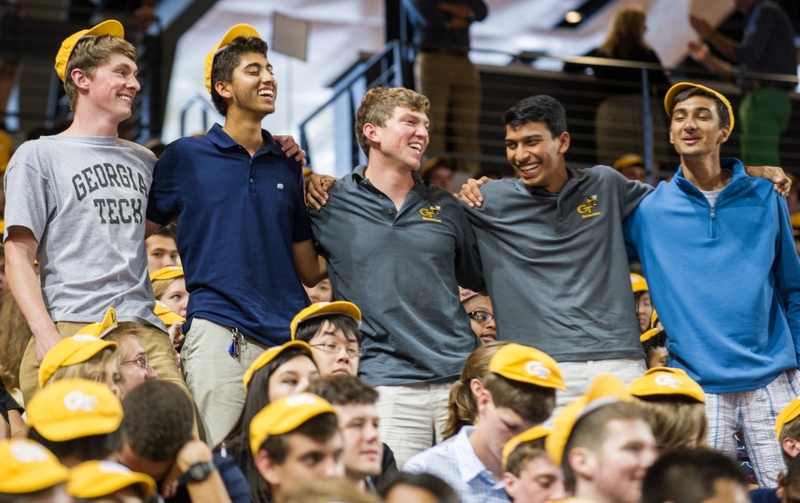 Wreck Camp is designed to aid students in their transition to Georgia Tech by developing a diverse social network and strengthening their ties to the Institute through the introduction of campus culture and traditions. Wreck Camp attracts over 250 students per summer. Welcome Home Month greets all incoming and returning students at Georgia Tech with social and academic events and programs. It is a collaborative effort across campus divisions, departments, and organizations to showcase the many opportunities at Tech. Welcome Home Month occurs the first month of the Fall semester, and the first week is traditionally referred to as R.A.T.S. Week. R.A.T.S. 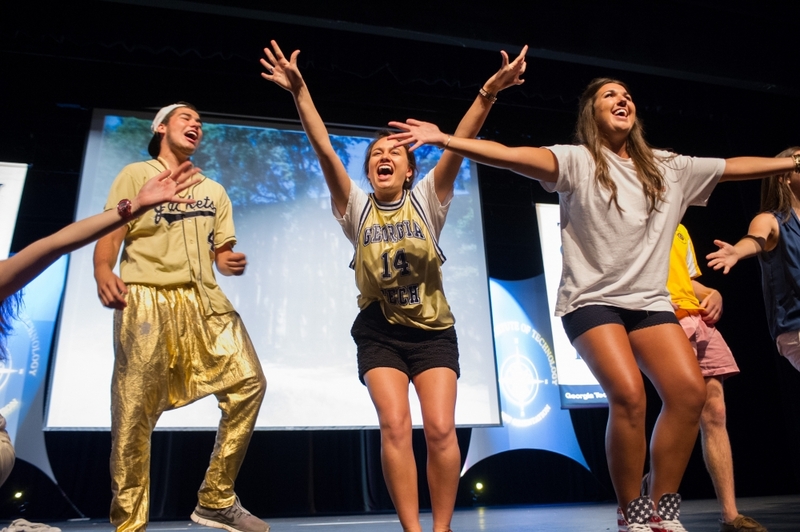 Week is the first ten days after move-in begins and includes a lot of fun events to welcome students to campus in their first few days as a Tech student. Events throughout the entire month are designed to help students connect to different aspects of campus life, to the support services available to them, and to the Tech spirit that permeates the institution. KNIT Mentorship program aims to engage, empower, and prepare our newest students as they transition to becoming a part of the Georgia Tech Community. KNIT is founded on four tenets of engagement with new students as represented by our name--Knowledge, Nurture, Interaction, & Tradition. They do this through personal 1-1 mentoring relationships with successful upperclassmen students. KNIT also hosts multiple events during the fall semester to help new students meet other first years and mentors that can assist with their transition at Georgia Tech. Learn more about our On-Campus Sponsorship Opportunities. Learn more about our Off Campus Sponsorship Opportunities. Learn more about our Hotel Sponsorship Opportunities. Learn more about opportunities for Student Organizations. Learn more about ad sizes and specifications. See our sponsors from the 2018-2019 year.